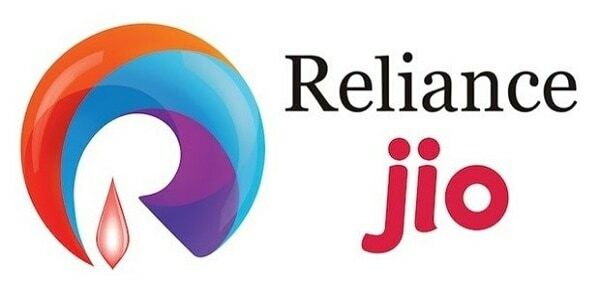 Having launched two services under its Jio brand, Jio 4G telecom services and digital wallet Jio Money, Reliance Industries is ready to extend the brand further into retail. Reliance Industries has expanded the Jio brand and is now set to roll out a fashion e-commerce portal named AJIO.com. The biggest online players that could give competition to AJIO.com are Jabong, Myntra and Koovs. What will set it apart is the joint venture with some global brands from Australia, US, Singapore, Russia and Turkey. Reliance Industries will adopt a dual e-commerce model. It will have a general merchandise marketplace and a separate fashion portal. Fashion business has a high margin, while the merchandise marketplace will be of low margin, but will offer a range of products. The local brands would include in-house products and independent designers who want to sell their products through a big channel. Reliance will be reaching out to about 150,000 small and medium vendors for its marketplace by the end of this month. Reliance hopes to make AJIO.com purely for fashion and upcoming trends shopping in India, separate from its other online marketplace services. Reliance trends already exist in the market, and AJIO.com will be a separate entity that will take advantage of the JIO brand and existing partnerships of Reliance Retail. AJIO plans to leverage Reliance Jio’s digital platform as well as the 3,000-strong Reliance Retail network for deliveries and returns. [su_box title=”More From DSIM” box_color=”#c7c7c7″ title_color=”#000000″ radius=”5″]1) CASE STUDY: How Voonik is doing in terms of revenue, when big giants are already there in fashion marketplace?